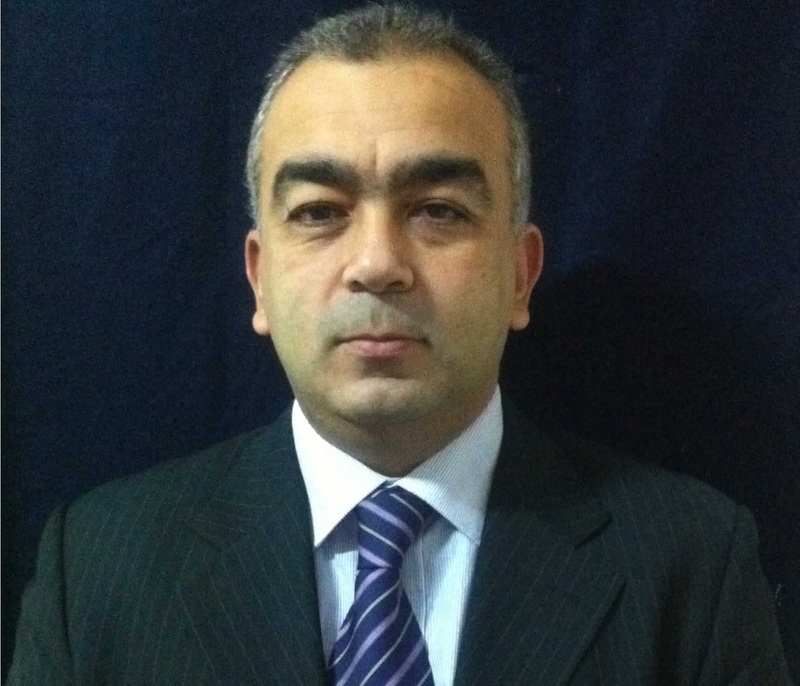 Tawfiq M Khatab , Ph.D.
	Superior Academic abilities with PhD in quality Management Systems & Two Masters Degrees in Computer Engineering and Maritime technologies. 	A highly diverse portfolio with Distinguished Graduate achievements in the fields of Statistical Decision Making, Artificial Intelligence, Database systems, Computer Networks, System Modeling and Simulation. Design, Test, Run, Feedback on difernt simulator systems. khattab, T., "Characteristics of Meteorological Conditions in Alexandria, with an Approach to Weather Forecasting" , AAST , 2016. Khattab, T., "Evaluation of Simulation Training in the College of Maritime Transport in AASTMT" , Arab Institute of Navigation ISSM: 2090-8202 Vol-33, January 2016 18-23. , 2016. Khattab, T. & Eslam M., "Electronic Chart Display and Information System (ECDIS) Legal Aspects and Case Study on CSL Thames" , International Journal of Mechanical Engineering (IJME) ISSN(Print):2319-2240 ISSN(Online): 2319-2259 Vol. 5, Issue 1, Dec-Jan 2016 95-100 , 2016. Khattab, T., "Migration from ISO 9001:2008 to ISO 9001:2015 in the Integrated Simulators Complex, Arab Academy for Science, Technology and Maritime Transport." , International Journal of Mechanical Engineering (IJME) ISSN(Print):2319-2240 ISSN(Online): 2319-2259 Vol. 4, Issue 6, Oct-Nov 2015 77-84 , 2015.
shawkat Gergius Fatma Zada, "َQuality Controlled Stock Prediction System in Stock Predictions" , 23rd International Conference on Computer Theory and Applications (ICCTA) 2013. , 2013. None, "Improving the Quality of Egyptian Stock Price Predictions using Case-based Reasoning and Control Charts" , AAST Library , 2013. None, "Intelligent Electronic Commerce Using Case-Based Reasoning" , AAST Library , 2000. Copyright © 2014 IDC - Arab Academy for Science, Technology & Maritime Transport . All Rights Reserved.